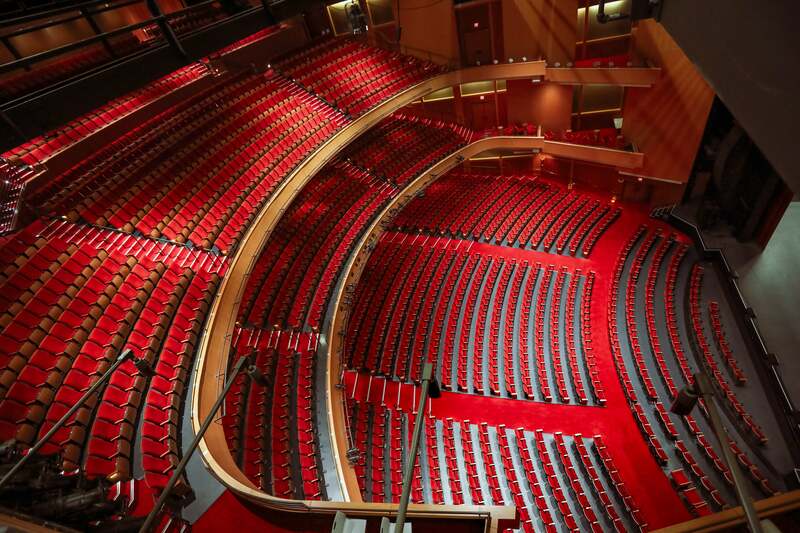 Many find DPAC's sightlines much more intimate than those at nearby arenas, amphitheaters, and auditoriums. While you check out our seating chart below, be sure to click on the section numbers to see a view from your seat. 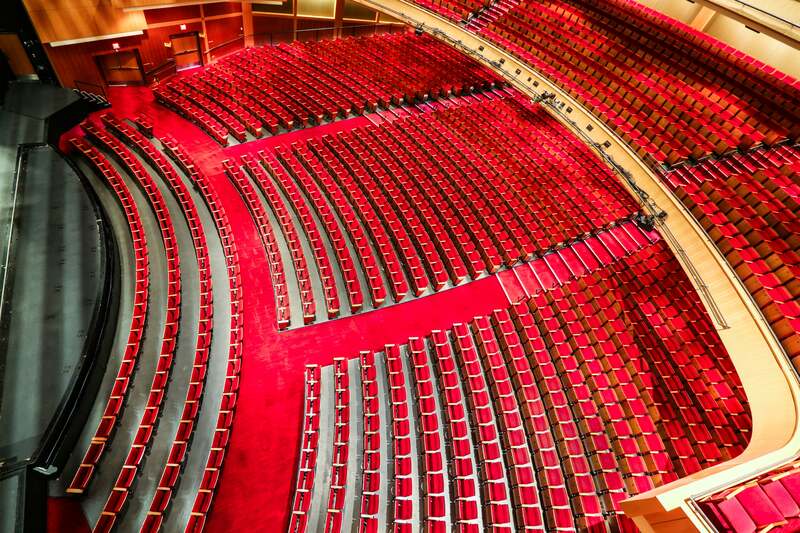 Over half of DPAC's seating is in the Orchestra where almost all 30 rows provide a truly intimate view of the stage compared to large arenas and amphitheaters. Orchestra seating is situated in a gradual incline on what many call the "floor level". The Orchestra has four sections (Sections 1-2-3-4) and seating distance from the stage ranges from just 6 feet to about 100 feet. 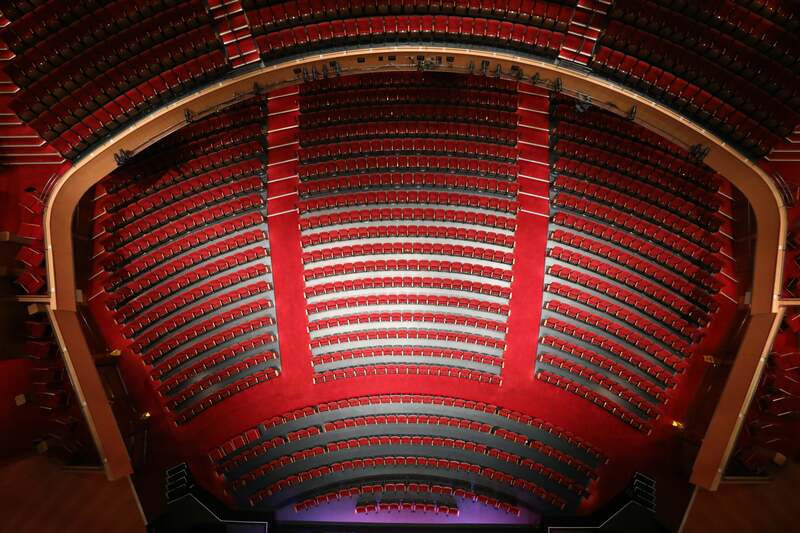 Based on guest surveys, seats in the Grand Tier provide the best overall experience of any seating area at DPAC. Seats in this area are often priced $10 to $20 less than our best orchestra seats. 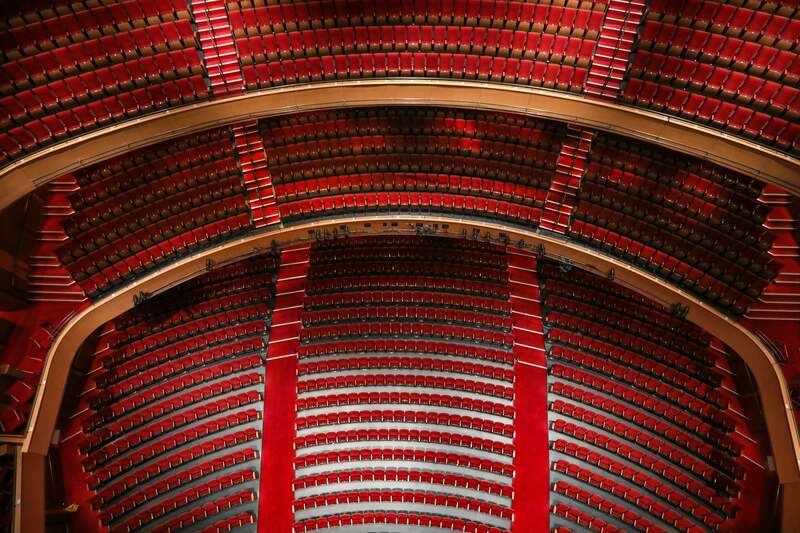 Grand Tier seats are located one level above the Orchestra and seating is on more of an incline than the Orchestra. The Grand Tier has nine rows situated in three sections (Sections 5-6-7) and seating distance from the stage ranges from 85 feet to 110 feet. 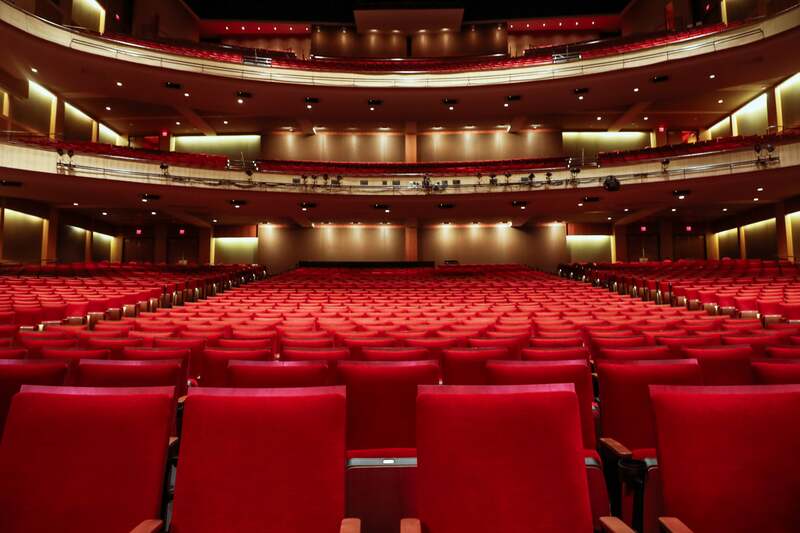 Seats are priced relative to their proximity to the stage, and many find great value in our Balcony seating where prices are normally $20 to $40 less than our best Orchestra and Grand Tier seats. Balcony seats are two levels above the orchestra and have a steeper incline which provides a different viewing experience than the Grand Tier and Orchestra. 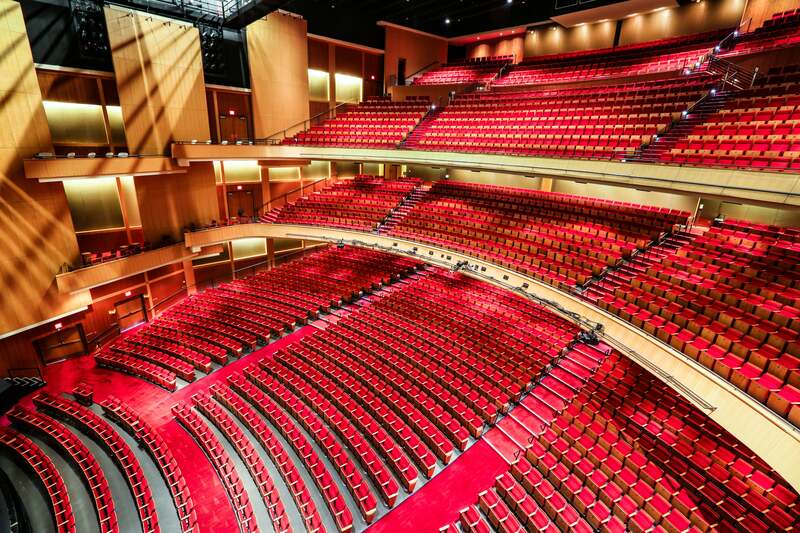 The Balcony has 15 rows situated in three sections (Sections 8-9-10) and seating distance from the stage ranges from 85 feet to about 145 feet.